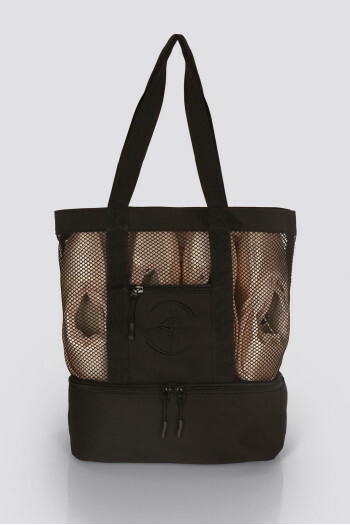 What could be more elegant and delightful than going to her training with a beautiful bag of dancing? 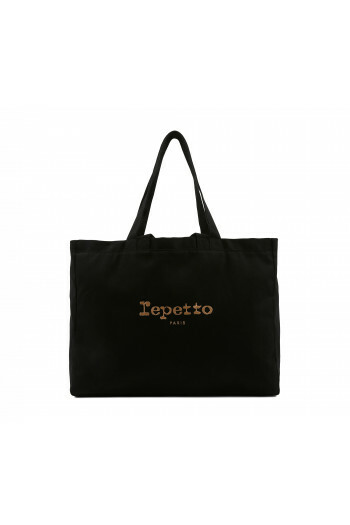 Find the new Repetto products every season. 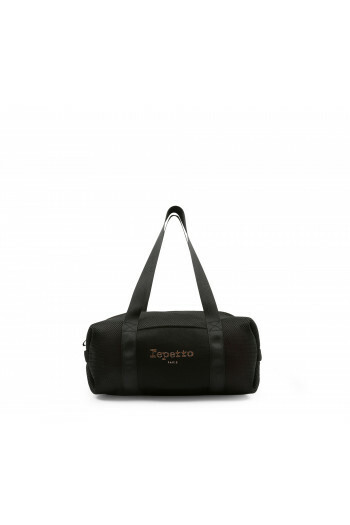 Small duffel, big duffel, saddlebag, shopping bag, dance bag, handbag, pink tenderness, black or in the new color trend, you will have heart stopper ! 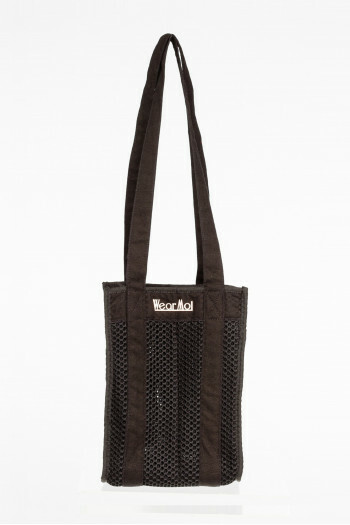 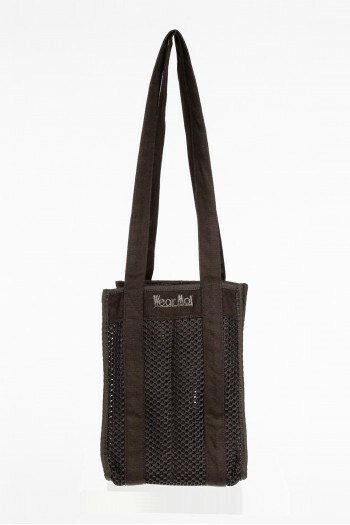 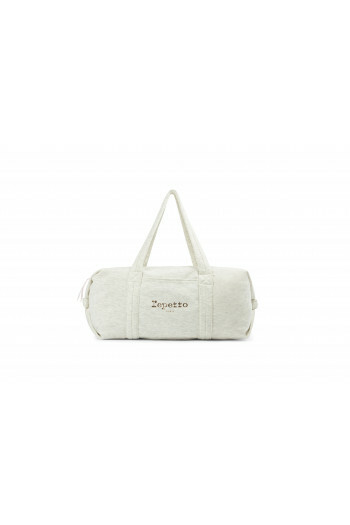 Mademoiselle Danse will select for you twice a year the new bag Repetto. 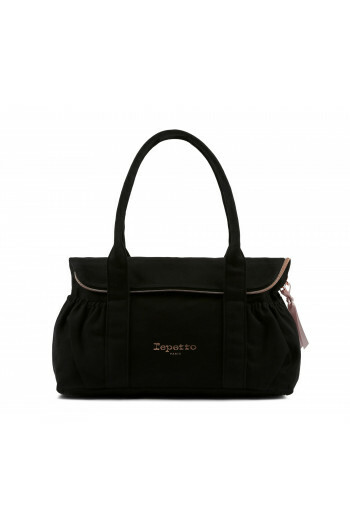 Made of cotton, nylon oxford, padded or jersey each season Repetto reworks its materials. 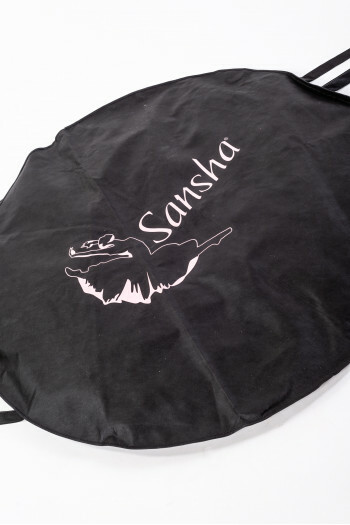 Want to give a gift to a dance enthusiast ? 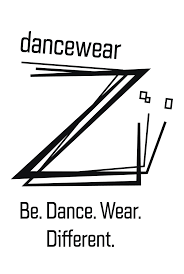 You will find here your happiness and will make the joy of your girlfriend dancer! 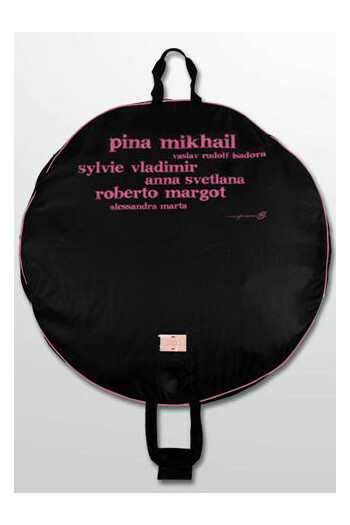 So do not hesitate any longer, make yourself happy and give pleasure around you! 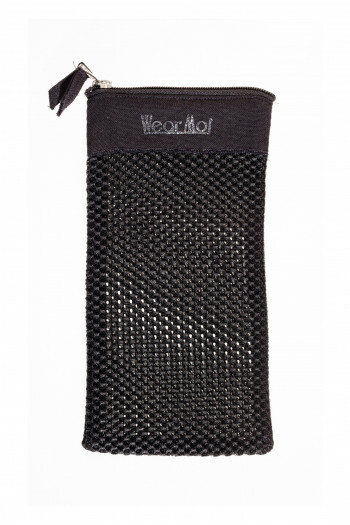 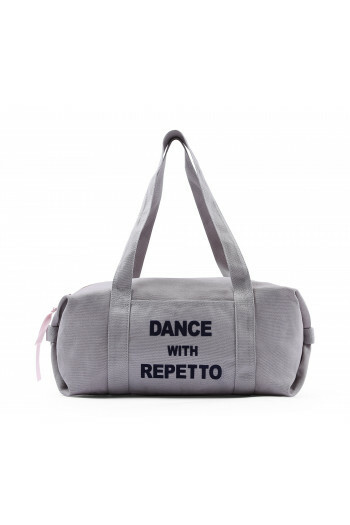 Shoulder bag.Zip closing.2 patch pockets and one zipped inside.This bag will allow you to carry all your dance stuff.Silver logo.Nylon lining.Nylon canvas.Dimensions 48cm x 34cm x 13cm Mademoiselle Danse likes: the large packing capacity! 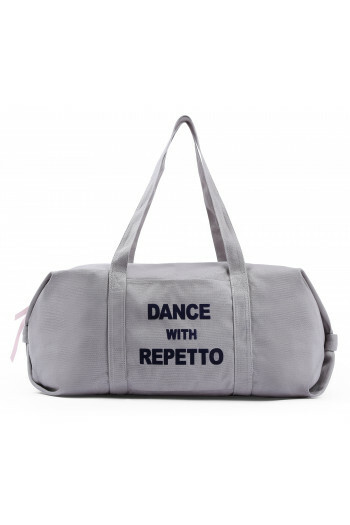 Dance duffle jersey bag.Two large handles will allow to wear by hand or shoulder.Zip on the top with a silk zipper.Patch pocket on the outside with logo Repetto metallic pink.Dimensions: Width 59 cm / Height (without straps) 19 cm / Depth 25 cm.Fabric: mesh. 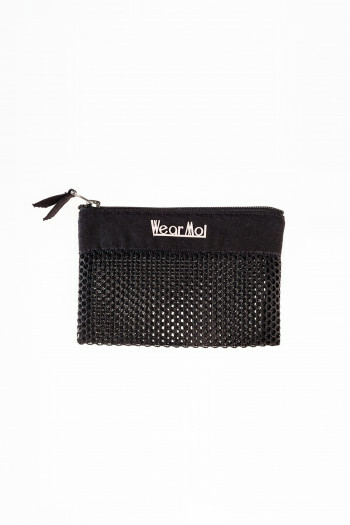 Mademoiselle Danse likes: the bag size containing a lot of stuff! 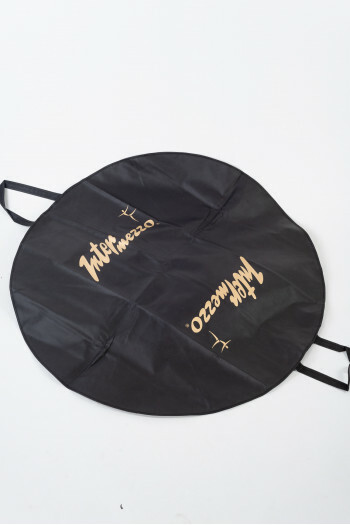 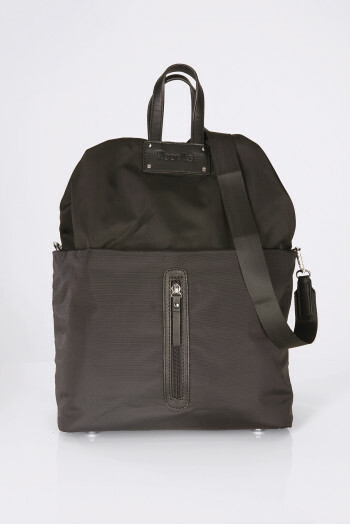 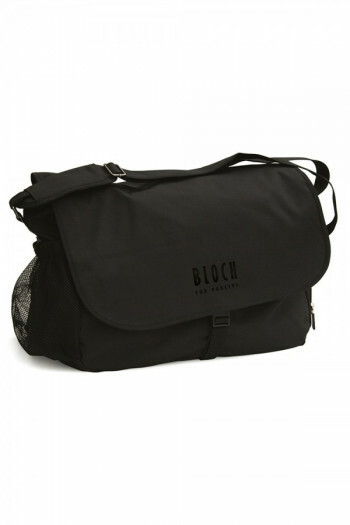 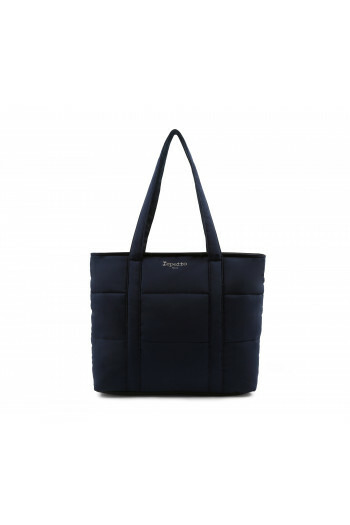 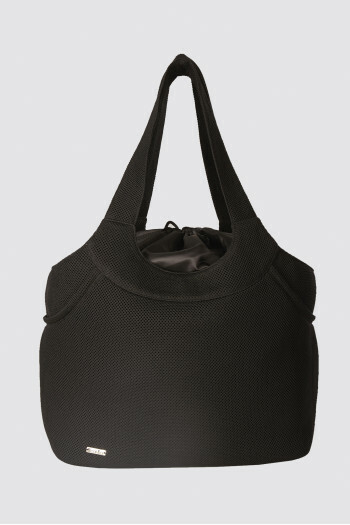 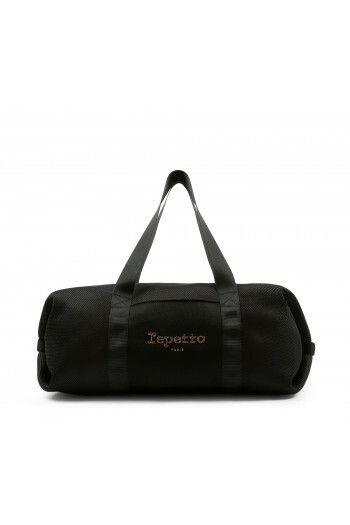 Dance duffle jersey bag.Two large handles will allow to wear by hand or shoulder.Zip on the top with a silk zipper.Patch pocket on the outside with large logo Repetto.Dimensions: Width 59 cm / Height (without straps) 19 cm / Depth 25 cm.Fabric: cotton canvas. 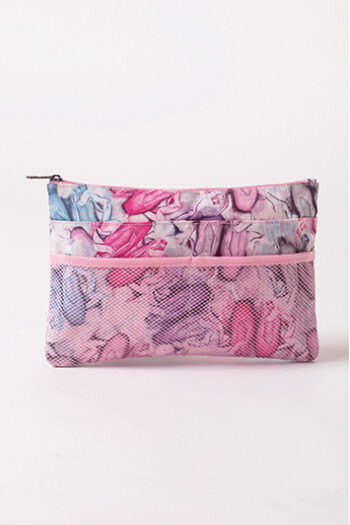 Mademoiselle Danse likes: the bag size containing a lot of stuff! 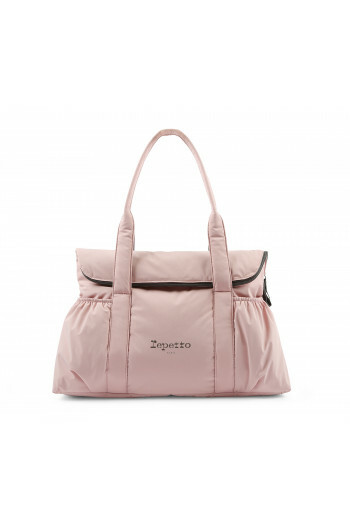 Tote bag for women canvas.Two large straps will allow you to wear it on the shoulder on by the hand..Patch pocket inside with Repetto logo gold pink.Dimensions: Width 47 cm / Height (without straps) 36 cm / Depth 15 cm.Fabric: cotton canvas Mademoiselle Danse likes: the bag's simplicity!